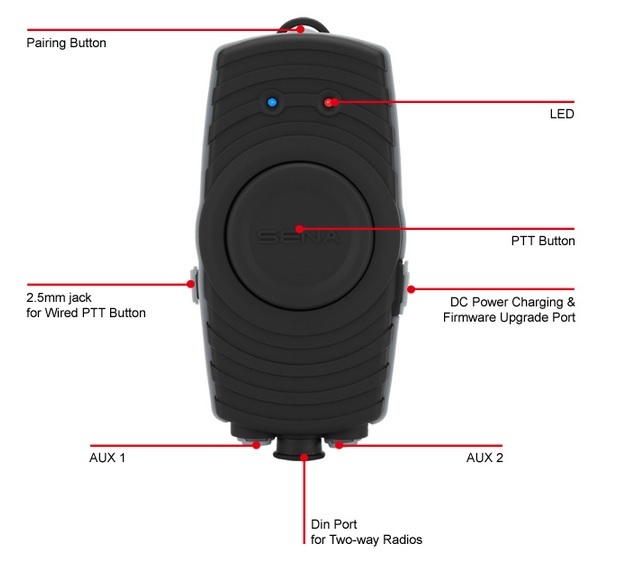 The SR10 is a Bluetooth Two-way Radio Adapter based on Bluetooth 2.1+EDR technology. 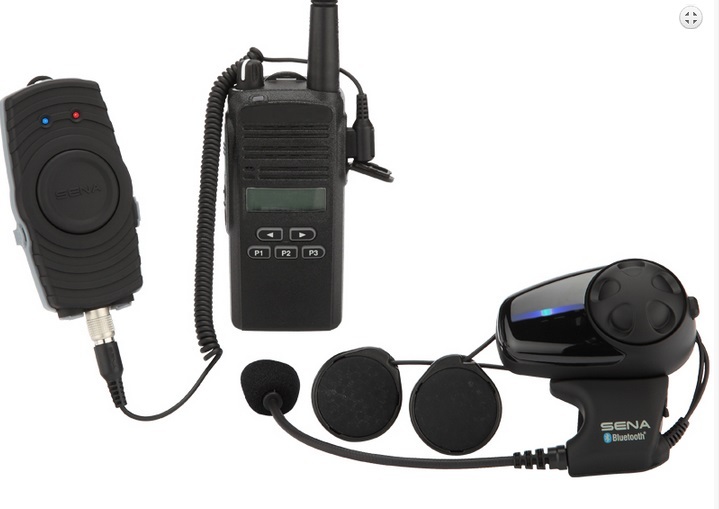 You can connect various two-way radio devices in the market by using SR10 and may talk wirelessly using Bluetooth headsets in the market. SR10 has two AUX ports that enable you to connect non-Bluetooth devices such as radar detector or GPS navigation.Along with SR10, you can talk by phone or by two-way radios at the same time, listen to alarm signal from radar detector and listen to the guides from GPS Navigation. The SR10 may cover such a various application areas as motorcycle group riding, outdoor sports and activities or security.